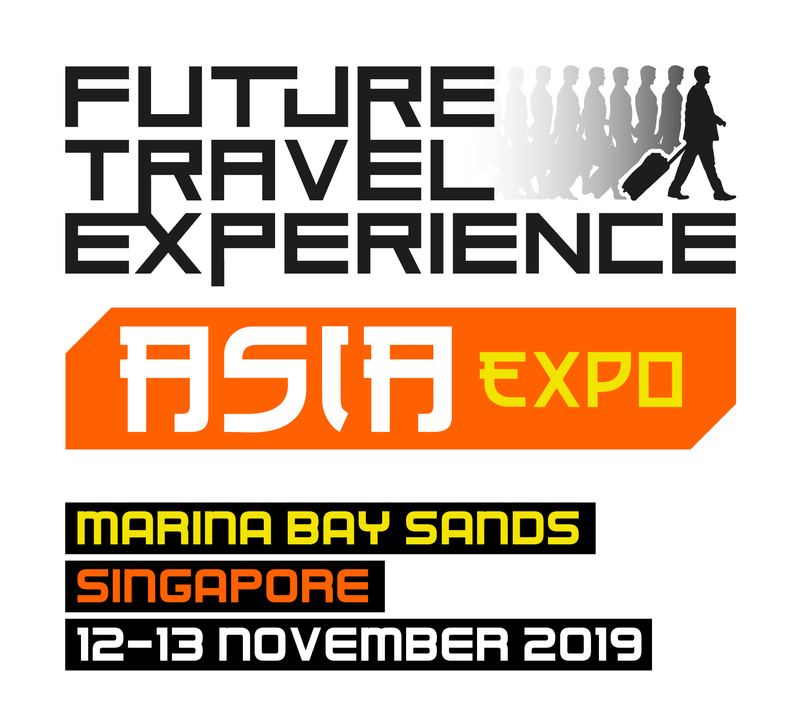 FTE Asia EXPO 2019, which will be delivered once more with the support of headline partners Changi Airport Group (CAG), Onboard Hospitality and the Airline Passenger Experience Association (APEX), is Asia’s biggest free to attend passenger experience and business performance expo, and focuses on airport and inflight innovation. Building on the record attendance in 2018, when representatives from 101 airlines and airport operators registered, the 2019 event will provide an unrivalled platform for the industry’s most innovative product, service and equipment providers from across Asia and beyond. Technological, digital and engineering advancements are reshaping almost every industry on the planet and travel is rife with disruption. 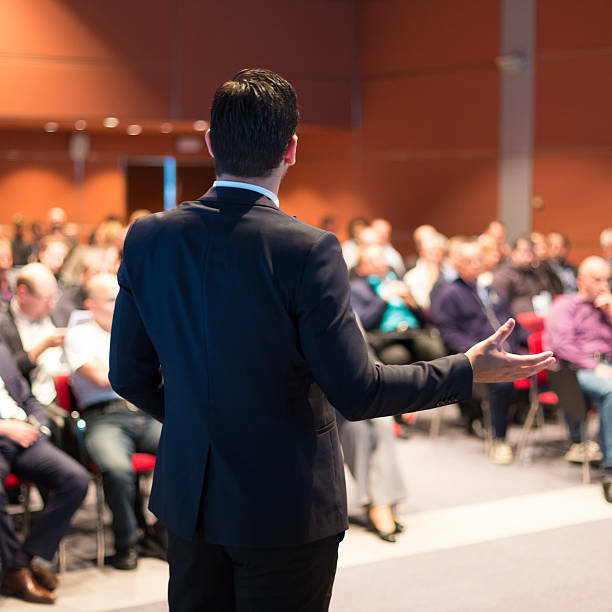 This leaves our audience of airlines, airports, vendors, startups, OEMs, government agencies, destination partners and various other travel industry stakeholders wondering what steps need to be taken now to prepare for the future, and what approach they need to take towards innovation to drive their businesses forward. We believe that innovation is rarely achieved in isolation and air transport is an industry that relies on a great number of stakeholders working together effectively to provide improved passenger experiences and greater efficiencies across the sector. So, our 2019 theme is “Collaborate to Innovate”, to champion great examples of collaboration that have powered impressive results, and to help drive collaboration between attendees for the benefit of the industry. We have great confidence that this focus will provide inspiration and dynamic ideas, which will help you define your next wave of innovation. The free-to-visit exhibition at FTE Asia EXPO 2019 will provide a unique platform for the industry’s most innovative suppliers from across Asia and further afield to come together to showcase their latest products, equipment and services created to help airlines and airports improve end-to-end customer experiences, reduce costs, increase revenues and enhance operational efficiency. The expo will include ‘On the Ground’ and ‘Up in the Air’ zones as well as the 2nd Onboard Hospitality Forum Asia, following its successful introduction in 2018. 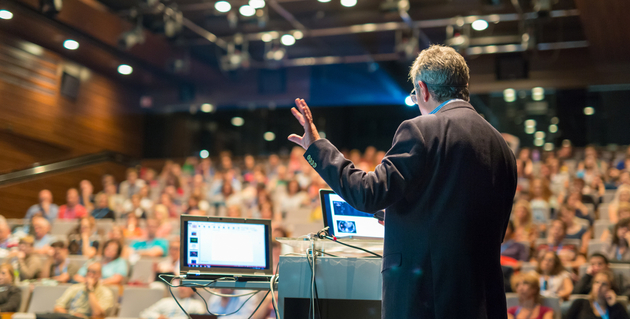 You can expect to view and demo a wide variety of new products and concepts from suppliers, including established global industry providers, regional specialists and dynamic new startups. Whether you are looking for products to help streamline the airport experience or increase comfort and personalisation in-flight, the expo hall is the place to find them. 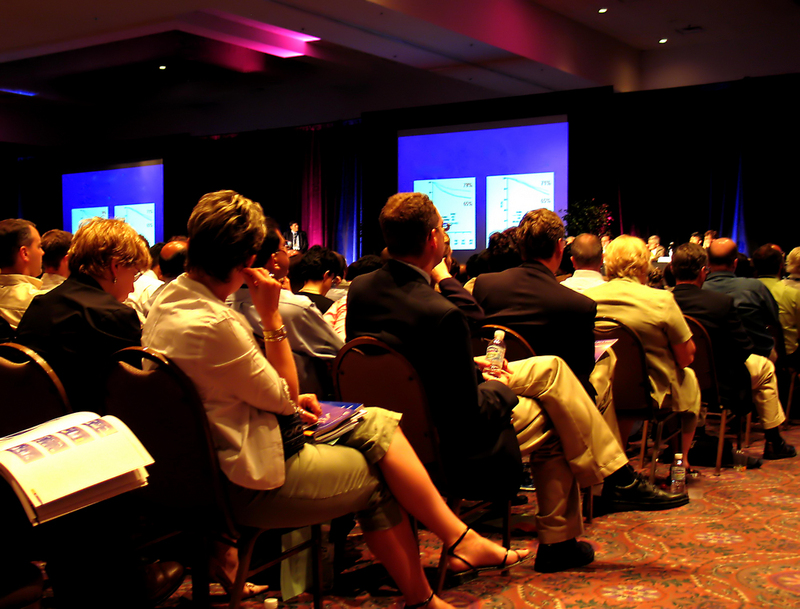 We will go the extra mile to support attendees’ participation and help you understand the latest developments in the market through our Tech Briefings, EXPO Stage education and the One-to-One Meeting System, which helps you find and schedule meetings with suppliers and peers before and during the show.